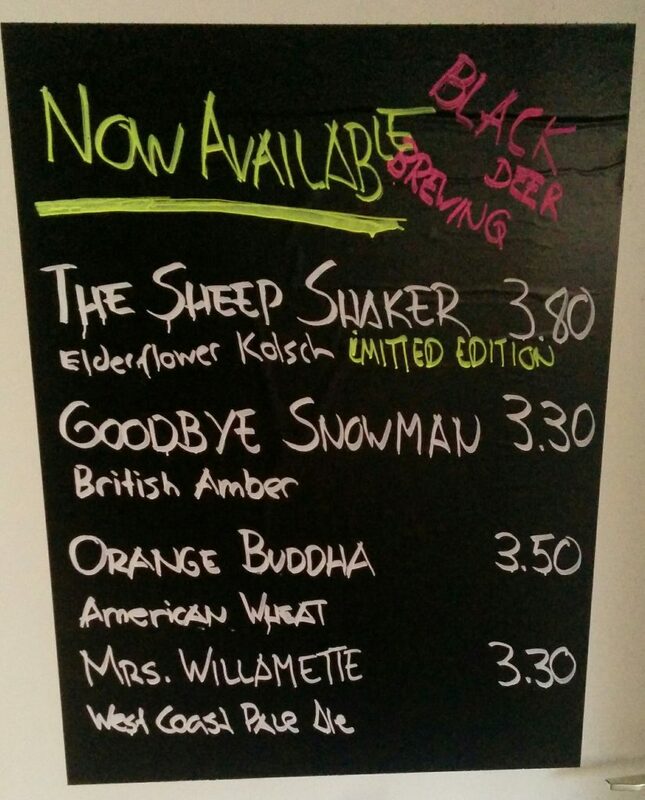 chalkboard Archives - Black Deer Brewing Co.
Also important: Let your eyes walk down to the left. See? There is the small widget NEXT TIME OPEN which shows you up to date on what day and what time you can visit us.